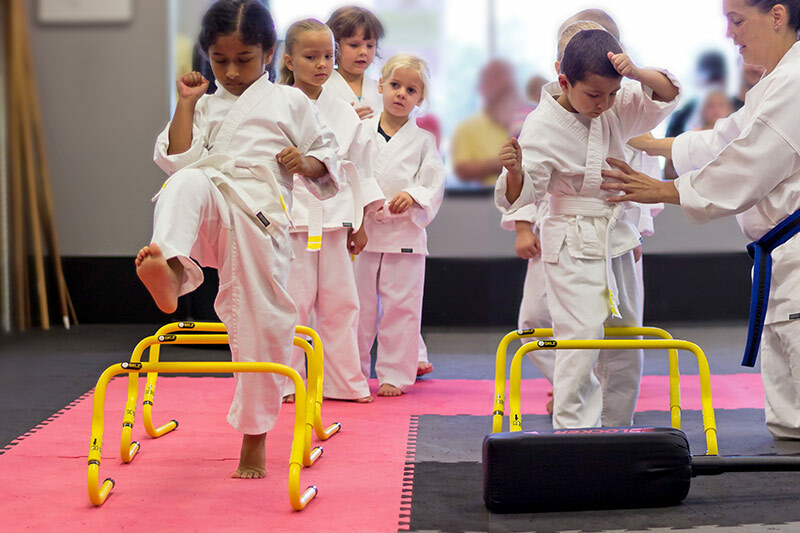 IMPROVE manners, teamwork & Coordination WITH FUN ACTIVITIES. 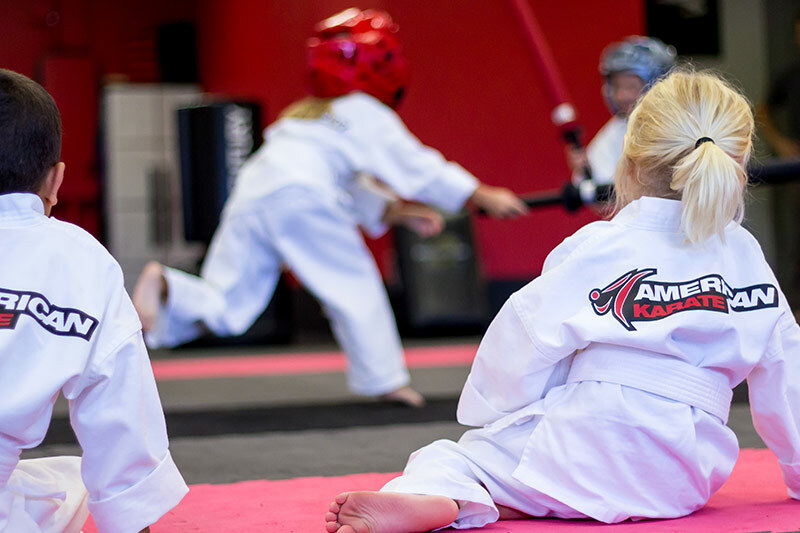 Our Ninja program is filled with skills, drills and games that encourage respect, manners and focus in a fun and active environment. 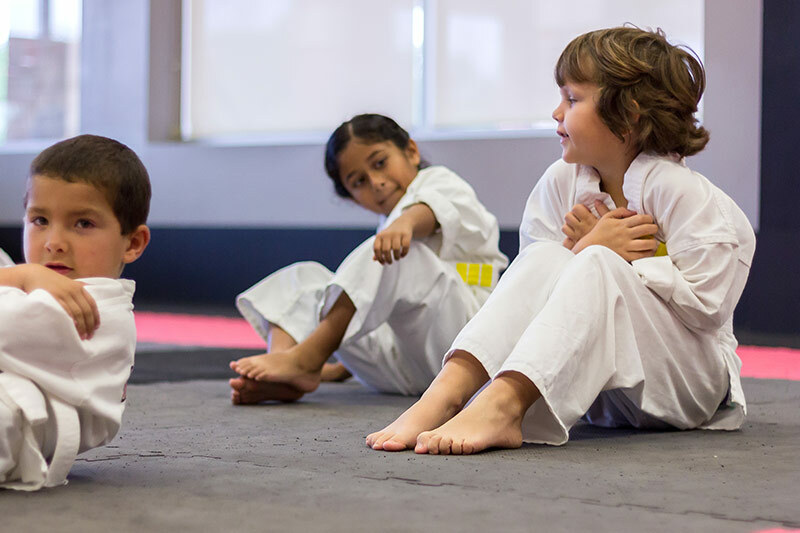 Karate basics are blended with an exciting mix of coordination drills that include: Jumping Jacks, Running Skills, Obstacle Courses, Jump Kicks, Frog Hops, Bear Crawls, Tumbling and more! 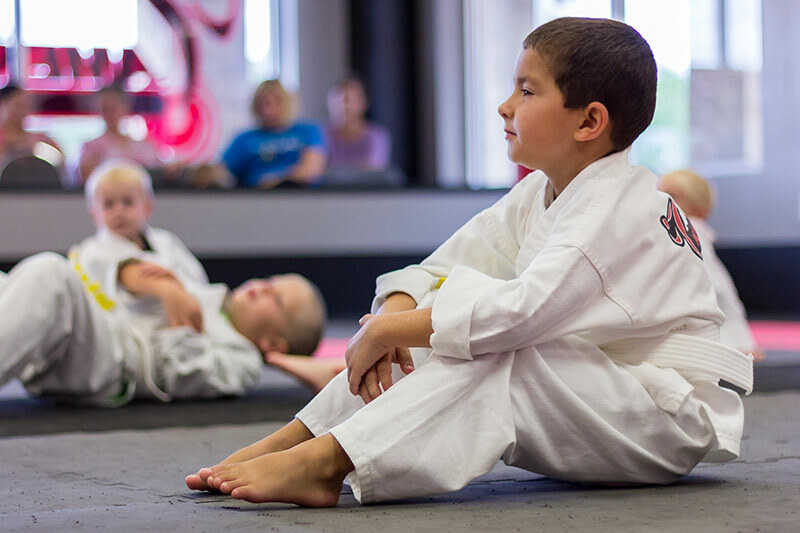 Their coordination and leadership skills improve from class participation and instruction. 1 Class per week. 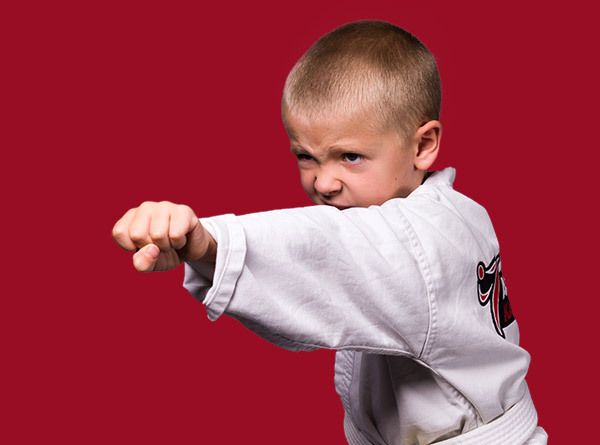 // Only $69 per month after the 8 week session ends.